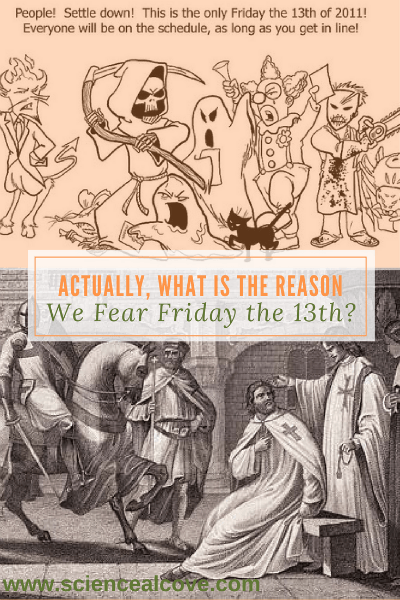 Actually, What is the Reason We Fear Friday the 13th? Friday the 13th strikes fear into many. Many won’t fly that day or get married that day. But what is the reason we fear Friday the 13th? 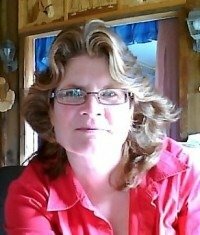 Cryptozoologists feel justified when one of their own is discovered. 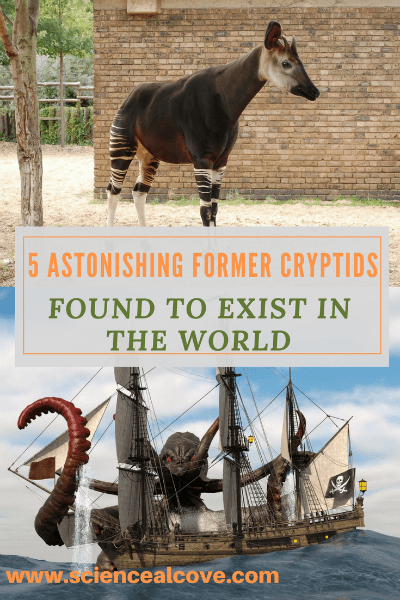 These five former cryptids brought smiles to the faces of many a cryptid hunter. 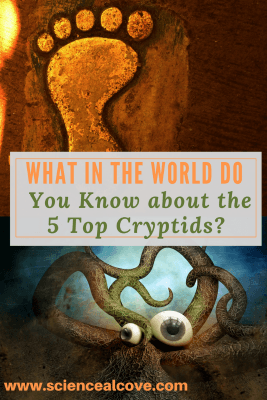 What in the World do you Know about the 5 Top Cryptids? 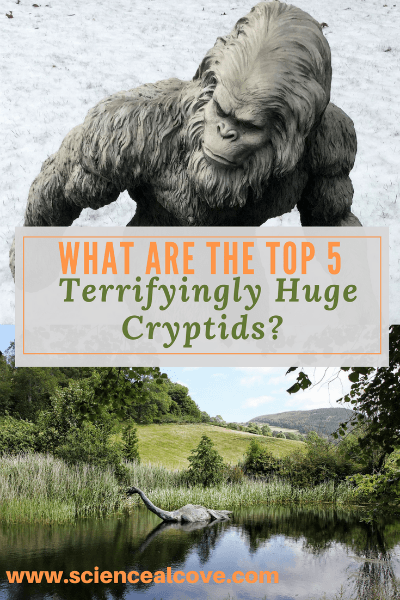 What are the Top 5 Terrifyingly Huge Cryptids? These huge cryptids are the top 5 creatures of cryptozoology. Evidence is sketchy but legends and rumor abound about these 5 hidden animals. 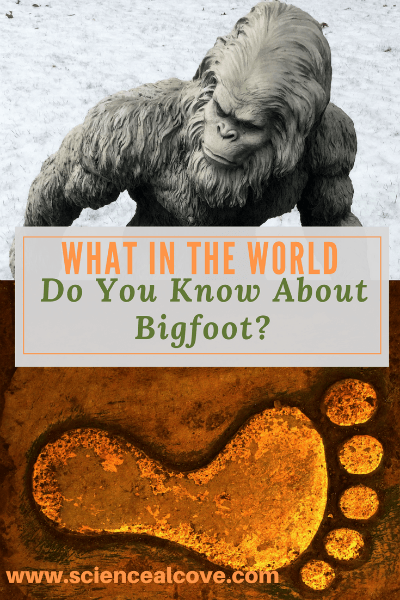 What in the World do you Know about Bigfoot? Take this bigfoot quiz and test your knowledge about this famous cryptid. Take note: You are now entering the realm of fringe science. 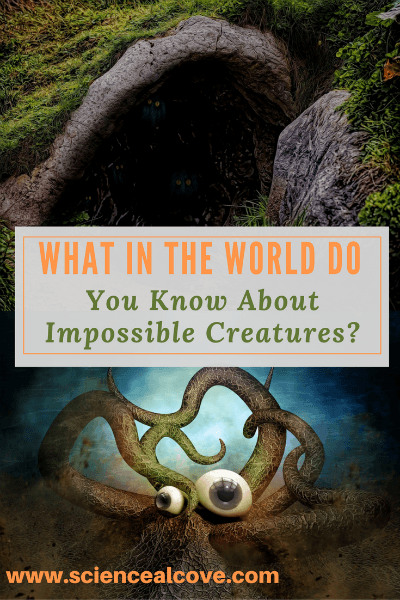 What in the World do you Know about Impossible Creatures? If you’ve ever wanted to look at what is fringe science, you’ve come to the right place. 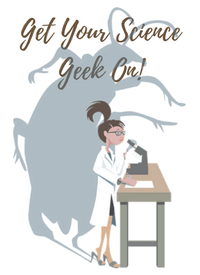 Grab a cup of joe and your favorite comfy spot and test your knowledge of impossible creatures!